"There have been no big changes in the H-1B programme and nothing new on H-4," MaryKay L Carlson, US Deputy Chief of Mission, said. Employment visa and work permits for Indians is the sovereign decision of the US, MaryKay L Carlson said. The Trump administration's move to end the Obama-era rule could have an impact on more than 70,000 H-4 visas holders, who have work permits. H-4 is issued to the spouse of H-1B visa holders, a significantly large number of whom are high-skilled professionals from India. External Affairs Minister Sushma Swaraj had last month said the government would make all efforts to persuade the Trump administration against such a move. 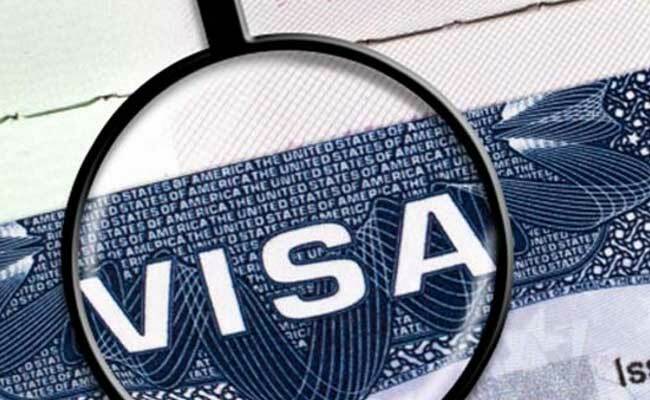 In her annual press conference on May 28, the minister had said it was true that President Donald Trump was reviewing the H-4 visa programme and there were reports of its possible revocation. In 2017, more than 1,86,000 Indian students were enrolled in US institutions for higher education, more than double the number from a decade ago and a 12 per cent increase from the year before. India is the second leading place of origin for students coming to the US, with Indians comprising over 17 per cent of the total international students in the United States, according to the US.